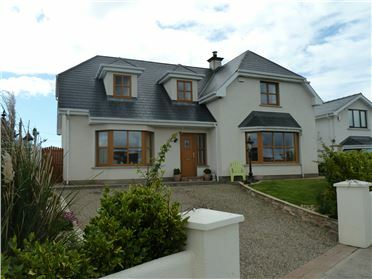 5 Bed Newly built five bedroom family home in Coxtown Dunmore east, just minutes away from the upper village and all amenities. The property is located in a quiet cul de sac and is a dormer style property built to a high standard, with very spacious living accommodation and large garden. 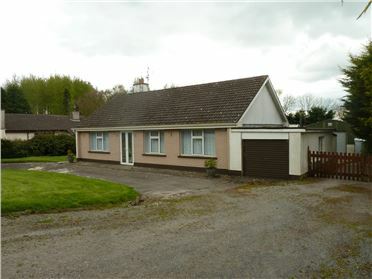 3 Bed Bungalow Very nicely situated bungalow within 4 miles of Waterford City standing on c. 3/4 acre site with large workshop to the rear of the property. Farm - 12 Acres Ideal opportunity to acquire a small holding C. 12 acres at Kilcop Upper, Woodstown Road, Co. Waterford. 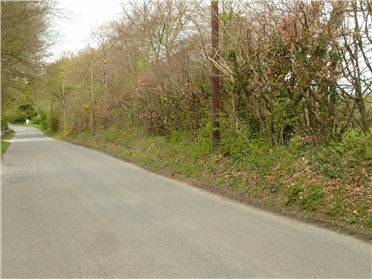 The property has excellent road frontage, it is situated approximately Two and a Half miles from Woodstown, 6 miles from Dunmore East and approximately 4 miles from Waterford City. The land is presently laid out in grass. Full details and maps from Halley Grace. 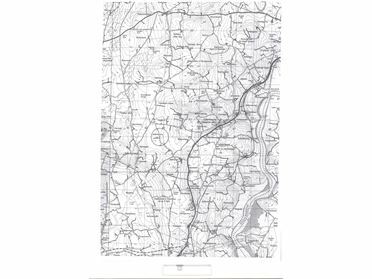 Map details shown in PDF form. 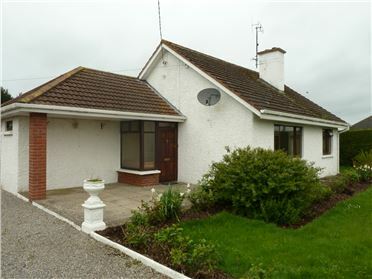 3 Bed Attention all first time buyers -Very attractive detached bungalow within 5 minutes of Waterford City on a large site in Skeard Kilmacow. 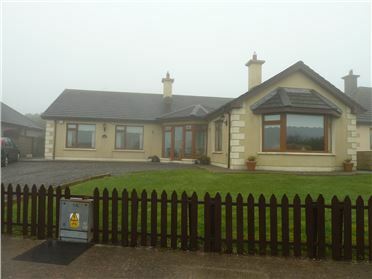 4 Bed Bungalow Very attractive and well maintained detached bungalow in Coxtown, Dunmore east, Co. Waterford some 500 meters from the village and harbour of Dunmore East. Walking distance to shops, restaurants, Sailing club, tennis club, golf club, fishing, and walking routes. Viewing of this property is very strongly recommended. 4 Bed Period House Rare opportunity to acquire a most attractive period residence on the outskirts of Waterford city standing on its own private grounds c. 3/4 acre of mature gardens. 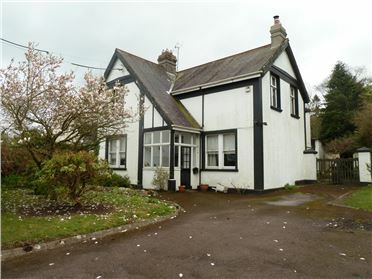 The property is private and has a large parking area and excellent road frontage. 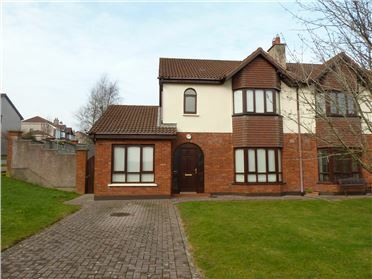 3 Bed Semi-Detached House Very attractive 3-4 bedroom house in Viewmount on the Dunmore Road. The house is in good condition throughout with gated front garden and private driveway and large rear garden. Viewmount is a very well established residential estate within easy reach of all shops, banks, schools, sport clubs and on main bus route to city centre. 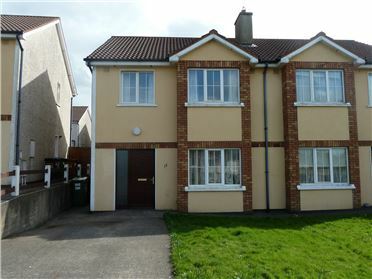 3 Bed Superb two story semi-detached family home in Fairfield Park, Waterford. The property has some extra very attractive features such as internal Solid Pine doors, Double doors between sitting room and Dining room, Charisma Blinds to windows. Outside tap. House in very good condition throughout. Site - 0.75 Acres C.0.75 acre site with full Planning Permission for a two story dwelling in Ballinlammy, Glenmore Co. Kilkenny . Ideal for young couple wishing to build new home. 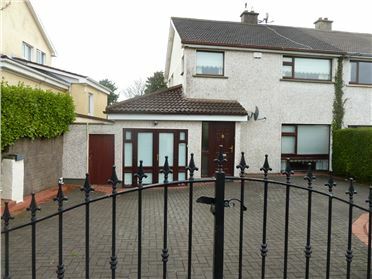 3 Bed Semi-Detached House Excellent semi-detached house in Collins Avenue standing on a large corner site with spacious accommodation and large walled in rear garden. House in good condition throughout. Collins Avenue is a very popular location on the Dunmore Road within close access to shops, banks, hospital, bus route, banks, and all other amenities.